/ Novus Ordo Seclorum: A “Seclusionist” New Order? 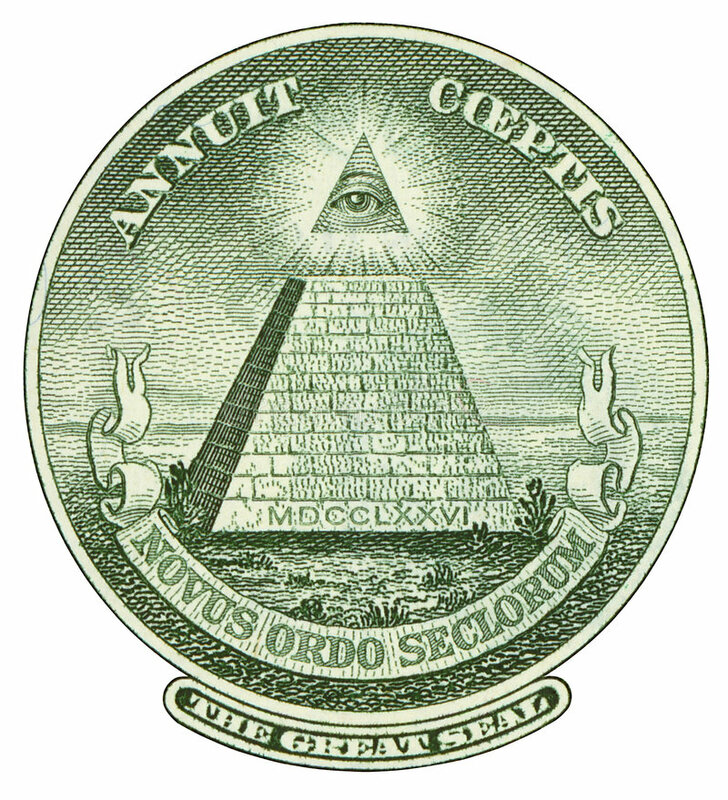 Novus Ordo Seclorum: A “Seclusionist” New Order? The Trade Wars are well and truly afoot between the US and China, with a game of “My tariff’s bigger than yours“. We all know Xi Jinping is a smart player (Kim is reporting to him yet again, no doubt kowtowing profusely, as I write this). But what about Trump? Is he a smart player? Does he know what he’s doing? I think so. As China opens it’s doors to the world, the US is closing theirs, and it’s all in the name of “Making America Great Again“. Say what you like about him, Trump is working hard at living up to his campaign mantra. How’s the US economy looking? So is Trump thumbing his nose at the New World Order? I think not. Novus Ordo Seclorum: A Seclusionist New Order? America Alone. Yes, I know the interpretation is not technically correct, but is apt I think. 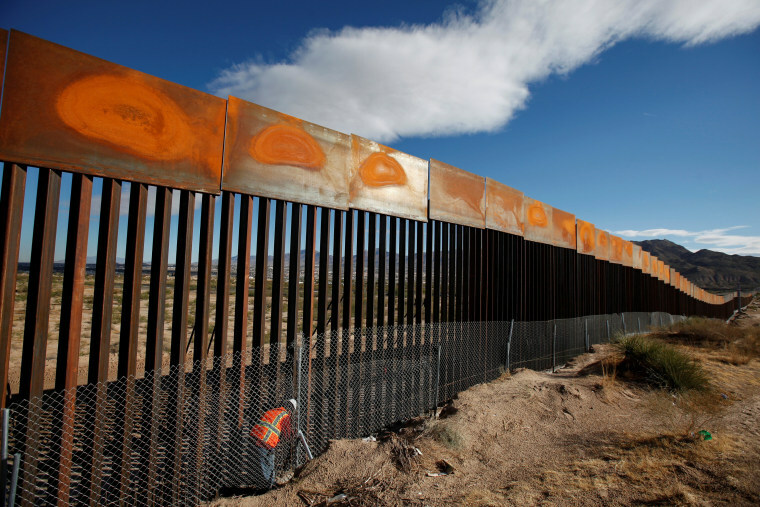 This seclusionism begins with the wall. We don’t hear too much about it, but we are assured it’s a happening thing. And of course there’s the aforementioned trade tariffs. But the part that’s making the biggest news right now is the deportation agenda (But did Obama deport more?). Yes, these people entered America illegally, but as a parent and knowing the absolute cruciality of family stability in those formative years, it is utterly heart wrenching to see and hear the distress of children separated from their parents. In the long run Trump’s actions may benefit the US economy and US citizenry, but at what emotional cost? Always it is the innocent children that suffer the consequences of war and politics. This all, of course, was planned long before Trump took the Presidential throne. At least as far back as the day Luciferian Henry Wallace designed a dollar bill with NWO symbolism and messages plastered all over it! Yes, I do believe Trump is a cog in the NWO machine, fulfilling a plan decades in the making. Strange rumblings from underground; the mysterious closure of Walmart stores under the guise of “plumbing issues”. Jade Helm. We “conspiracy theorists” spoke of detention camps, martial law and underground tunnel systems. The mainstream sniggered. Looks increasingly like we were right. Except of course the former Walmarts are “shelters”. Sounds nicer. In the early 90’s Bush Snr. spoke openly about the coming of the New World Order. It’s practically here. It looks like there are two opposing masters to the New Order: America The Seclusionist, and China the Globalist. A new balance of power?